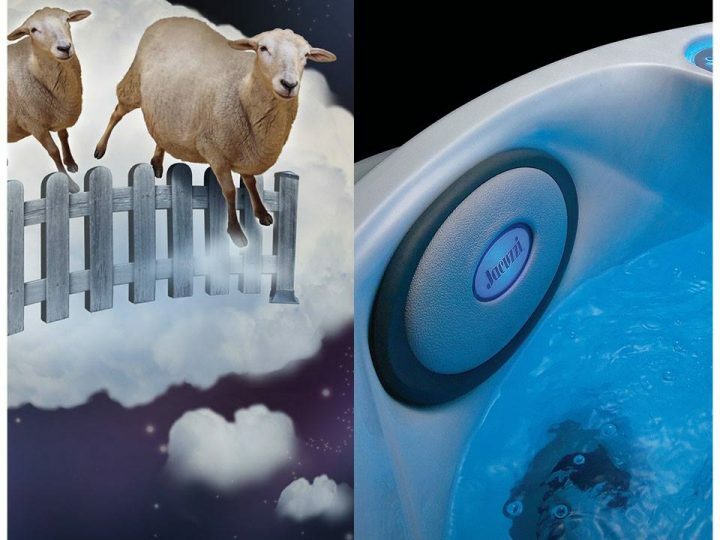 Many people think using a hot tub in winter is too risky to attempt. The need to expose yourself to freezing temperatures and harsh elements can dissuade you from even trying it. But you could be missing out on an awesome experience! A good soak in the hot tub can wash the winter blues away and truly warm the soul. You may notice improved mood, reduced stress, and an overall feeling of physical and mental relaxation. 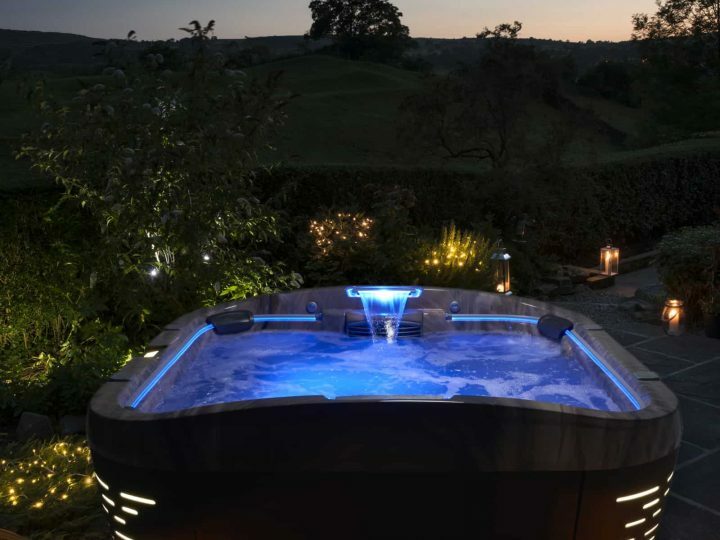 So, before you decide against using the hot tub in winter, check out these five tips to beat the winter weather, and make the experience an enjoyable one. A towel warmer will take your hot tub experience to the next level. There’s nothing like wrapping up in a big, warm, fuzzy towel after a nice hot soak in the spa. That’s why investing in a waterproof towel warmer is a great idea. If you’re not interested in purchasing a dedicated towel warmer, you can also prepare ahead of time by simply tossing your towels in the dryer for about 20 minutes before going outside to sit in the hot tub. However, consider yourself warned that your towels will cool off a lot faster and may not be warm by the time you decide to get out of the tub. Stepping your bare feet in snow or ice will cause you to tense up from the cold and reverse all the relaxing effects of sitting in the hot tub. You may even put yourself at risk of frostbite, depending on how far you have to walk to get inside. Be sure to have flip flops or slippers handy to safely walk from the hot tub back into your home when you’re finished soaking. If it’s snowing when you decide to take a dip, you may want to bring an extra towel to cover your footwear or place an umbrella over them to your slippers from getting covered by snow and ice. You definitely won’t want to spend more time than you have to out in the elements. This is especially true when you’re wearing a wet bathing suit. A cover lifter can help make the process of opening and closing the cover during winter hot tub use a lot quicker and easier. This limits the amount of time you’ll be exposed to freezing temperatures. 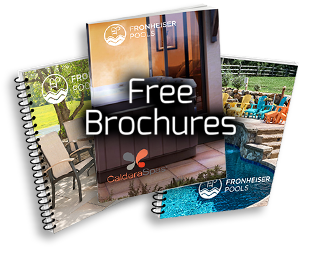 Ask the pros at Fronheiser Pools about easy opening options for your hot tub. All that steamy air you breathe in while you’re sitting in a hot tub in winter can be even more beneficial for your health and mood. The addition of aromatherapy to the water provides many benefits. Aromatherapy is especially helpful in winter when you’ll likely be riddled with a chronic stuffy nose and a pesky cough. If you’ve got a cold or the flu, eucalyptus or peppermint aromatherapy can help open up the sinuses. If you’re feeling particularly stressed, lavender or chamomile can help you relax. Trying picking a scent that you find pleasant to better enjoy your time in the hot tub. 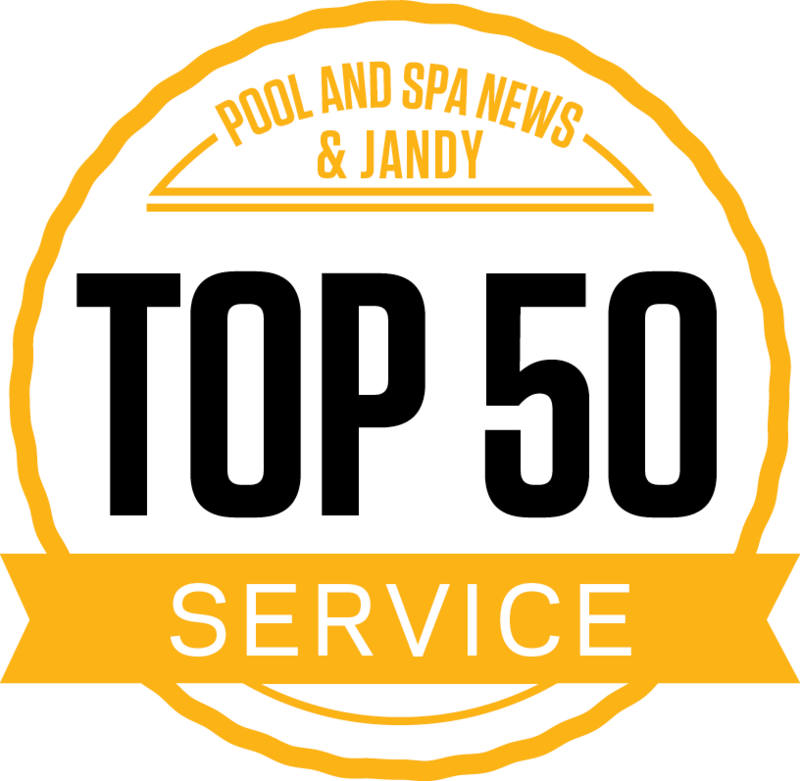 Ask the experts at Fronheiser for advice on choosing a hot tub safe aromatherapy product. The exposure cold, dry air you’ll experience during winter hot tub usage can be incredibly damaging to your skin. It can cause itchiness, burning, and redness. That’s why it’s important to wear moisturizer or lotion on skin that will be outside of the water. This includes the skin on your face, neck, and upper arms. It’s also important to realize that, just because we’re in the midst of a gloomy winter, that doesn’t mean you’re immune to getting a sunburn. If you plan to sit outside during daylight hours, you should also consider a moisturizer combined with SPF for sun protection. This will protect you from the sun’s glaring rays reflecting off of the water and surrounding snow. 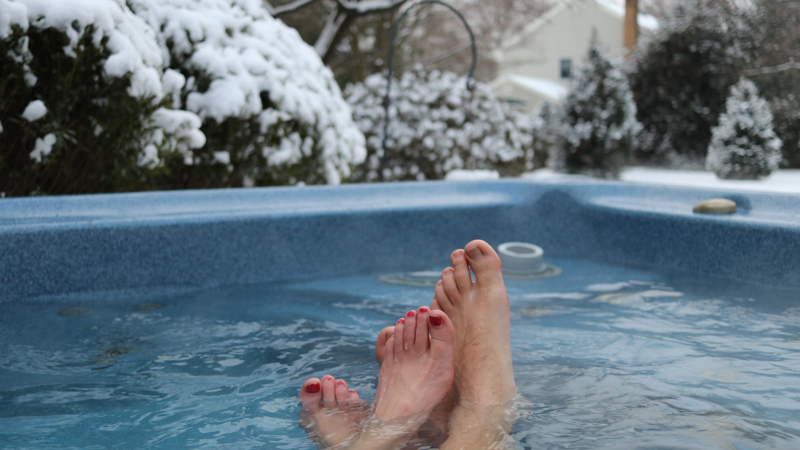 With these five handy winter hot tub tips, you’ll be able to enjoy your spa all season long. 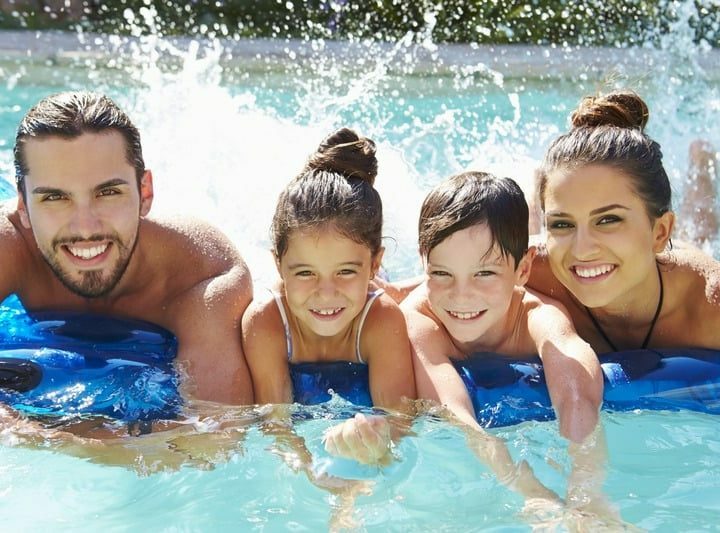 Talk to the local hot tub and spa experts at Fronheiser Pools to learn more about how you can get the most from your hot tub this winter. 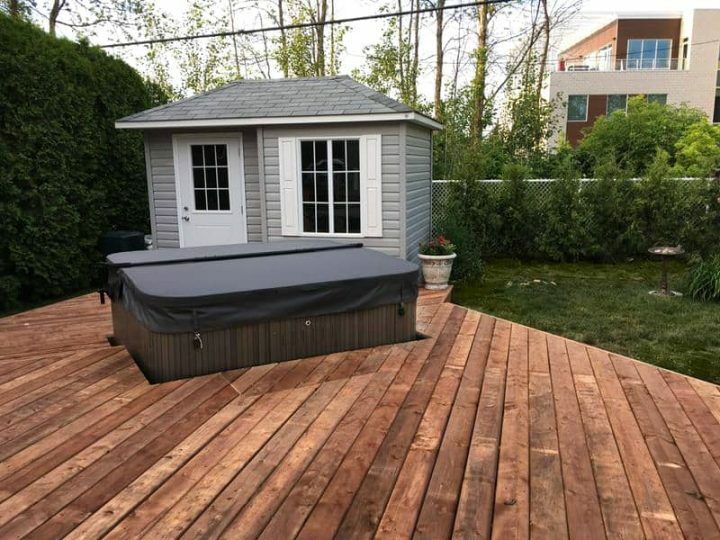 Can I put my dog in my hot tub?